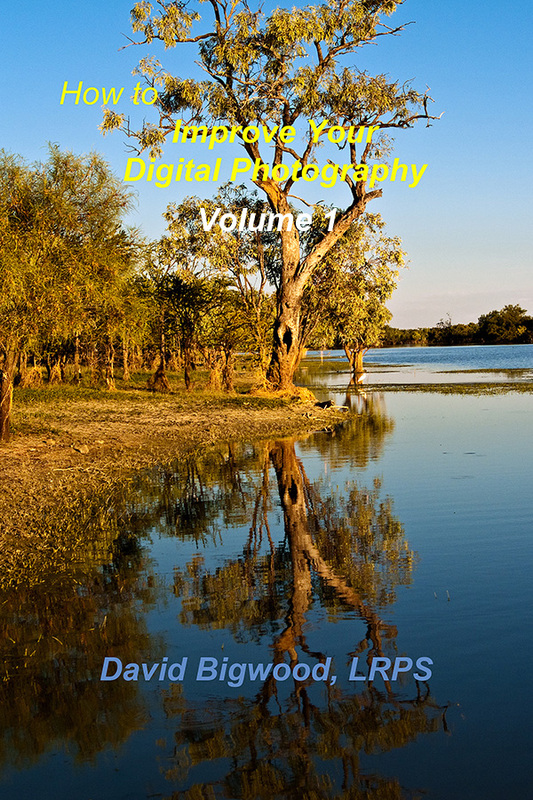 How to Improve Your Digital Photography Vol 1. This e-book in formats for tablet readers and for your computer is a compilation of a number of my e-books that have been published on individual topics. These include Introduction to Filters for Digital Photography, Black and White Photography in the Digital Age, and Optimize Your Portraits. If you have problems, please contact me by e-mail using the form under the ‘Contact’ tab.